A collaboration with Georgina Glanville featured in 'In Common', a group exhibited hosted and curated by Guild of Objects. Held in conjunction with Craft Cubed 2017. 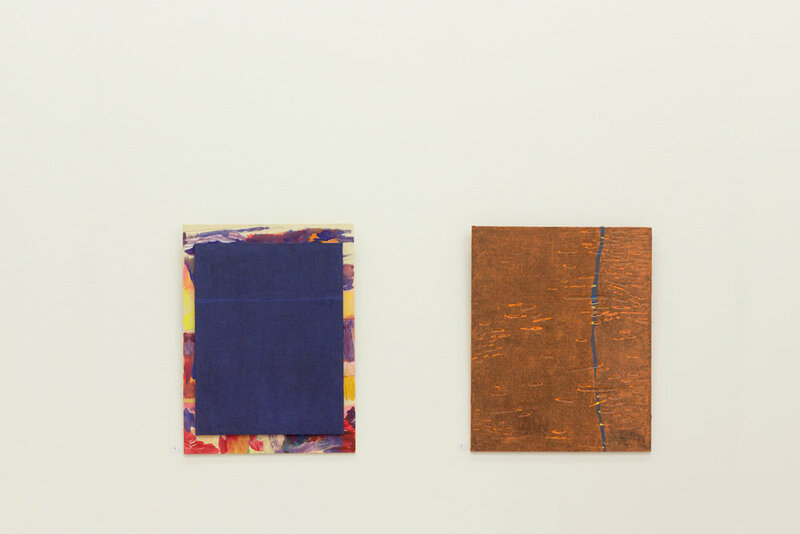 The series consisted of seven paint and collage works on ply.